The Australian Law Reform Commission (ALRC) Review of the Family Law System is the first comprehensive review of Australia’s family law system since its commencement more than 40 years ago.The ALRC Report on the Review of the Family Law System findings and recommendations have serious implications for domestic violence, and women and children will be deeply affected by how they are implemented. Please join us for an interactive discussion and networking luncheon to consider the report and recommendations for domestic violence cases as part of Domestic Violence Awareness Month. 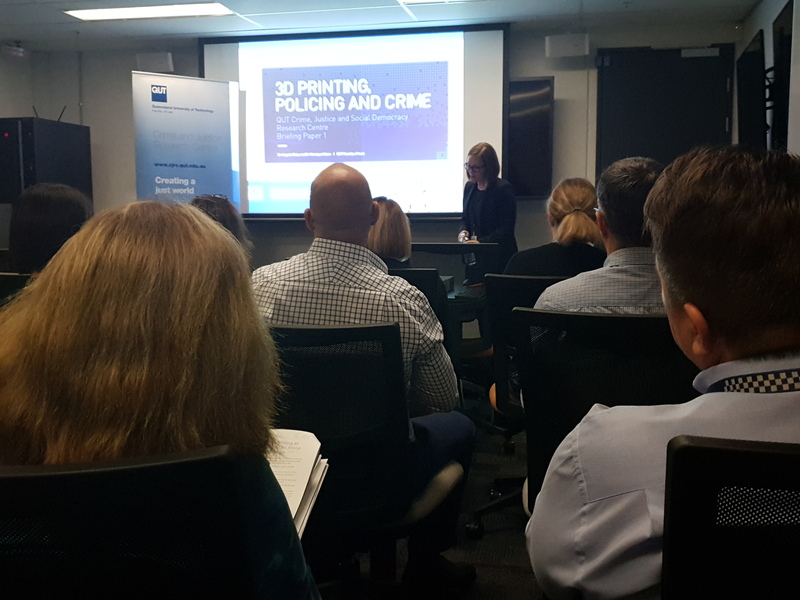 On 25 July 2018 Dr Monique Mann launched the new Crime Justice and Social Democracy Research Centre Briefing Paper series at QLD Police Service (QPS) Headquarters. This event was hosted by the QPS Intelligence and Covert Services Command with representatives of the Australian Criminal Intelligence Commission, the Australian Federal Police and the QLD Crime and Corruption Commission in attendance. 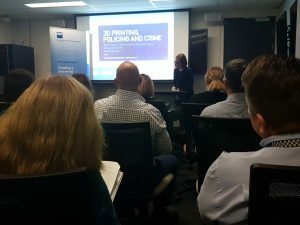 At this event Dr Monique Mann presented her co-authored work with QUT Law Adjunct Dr Angela Daly on 3D Printing, Policing and Crime. A briefing paper covering this topic is available for free open access download. It provides background information on the intersections of 3D printing technology, policing, and crime. It canvasses the role of 3D printing as a tool, as a source of evidence, and as a potential threat for police agencies and wider public safety. The emergence of 3D printed firearms is considered in depth, and an overview of case studies where 3D firearms or firearm parts have been located and investigated by police are included. Finally, the legal and enforcement models implemented to address 3D printing technology to date in different jurisdictions are reviewed. 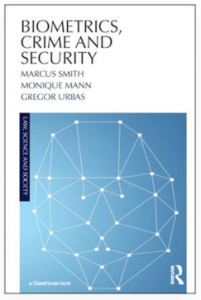 Crime and Justice Research Centre Dr Monique Mann recently published a book on Biometrics, Crime and Security with co-authors Dr Marcus Smith (Centre for Law and Justice at Charles Sturt University) and Associate Professor Gregor Urbas (Faculty of Business, Government and Law at the University of Canberra). 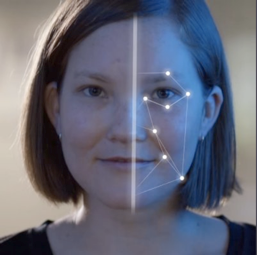 The book addresses the use of biometrics – including fingerprint identification, DNA identification and facial recognition – in the criminal justice system: balancing the need to ensure society is protected from harms, such as crime and terrorism, while also preserving individual rights. It offers a comprehensive discussion of biometric identification that includes a consideration of: basic scientific principles, their historical development, the perspectives of political philosophy, critical security and surveillance studies; but especially the relevant law, policy and regulatory issues. Associate Professor Molly Dragiewicz recently published “Family law reform and domestic violence: Lessons from Australia” in Comparative Perspectives on Domestic Violence: Lessons from Efforts Worldwide, edited by Rashmi Goel & Leigh Goodmark (Oxford University Press, 2015).